Careful: These are not road books. Consequently, you must be able to find your bearings and read maps. "S" comme Spa !/"S" like Spa! Equi-trans-Ardennes: A route that starts in Flanders and crosses the Hesbaye, Condroz, and Famenne regions to end up in the great forested Ardenne plateau of Belgium, France, and Luxembourg. 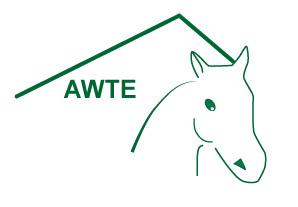 If requested, certified A.W.T.E. guides or local guides can take charge of your group. 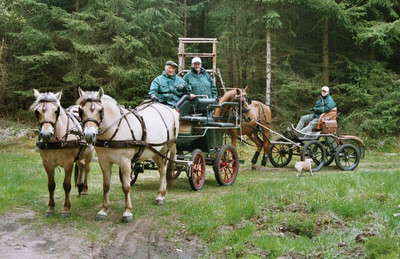 plus 50 EUR for the horse and guide's transportation costs.